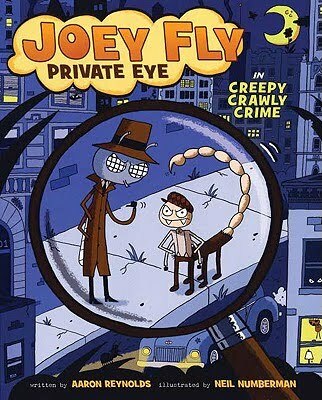 Today, I get the very distinct pleasure of chatting with two very talented men, the author and illustrator of Joey Fly, Private Eye. Aaron’s already got several picture books under his belt — including a favorite around our house, Chicks and Salsa. Neil, on the other hand, is new at the trade; Joey Fly is his first book, though his first picture book, Do NOT Build a Frankenstein, was recently published. This was fabulously fun for me, partially because I’ve never done an interview with picture books/graphic novel authors before, and partially because these guys make me look smart! Love them. Oh, and they’ve said they’ll be on hand for the next couple of days to answer any additional questions you may have for them; leave any in the comments. Enjoy! Book Nut: A graphic novel about a bug detective is a pretty unusual idea… how did it all come about? Aaron: Is it unusual? I guess when you write about roosters that cook and ice zombies, anything seems normal! It started for me with just a title…which was, at the time, Joey Off, Private Fly (get it, Off? Off bug spray?…get it?) Anyway, I loved the idea of a goofy mystery, having grown up with a steady diet of Scooby Doo and movies like Clue (and I’m a huge Agatha Christie fan). Bugs seemed the perfect cast of characters…all freaky and different, each with their own personalities and weird physical traits. From there, the story just took off. Book Nut: One for Neil: this is your first book… congrats! Can you tell us a bit about how you got involved in the project? Neil: Actually, there was quite a bit of luck involved! I received an email from an assistant editor at Henry Holt many years ago. As it turns out, she was in my second grade class in Medford, NJ! And she remembered me after all those years as the kid that never stopped drawing in class. She had stumbled upon my artwork by chance because one of her co-workers had a postcard of mine hung up at her desk, and she recognized the name. We met up after not seeing each other after seventeen years, and I bombarded her with my artwork (because how many opportunities will I get to eat lunch with an assistant editor at a children’s book publisher??) Once she vouched for me to her boss and editor of Joey Fly, I was given a sample of Aaron’s script. I did a couple pages for them, and a couple character sketches, and that was that! I got the job! Book Nut: HA! It really does matter who you know. So, I know really little about how graphic novels are created… can you tell me a bit about the process? How does it compare to picture books? Sammy: You gonna eat that? Joey: Slow down, dustbuster.I haven’t even started yet. Caption: …when a shadow fell across the table. Shadow: You are Mr. Fly? Caption: The shadow was eight-legged and fuzz-covered. Caption: It had the stench of death…or maybe it was the week-old aphids on the all-you-can-eat buffet. It’s so hard to tell the difference sometimes. Joey: Slow down, dustbuster. I haven’t even started yet. So, the writing is much different than a picture book. But the process is similar after that. The book gets handed off to Neil, and I often have very little to do with it after that, just like is true of picture books. 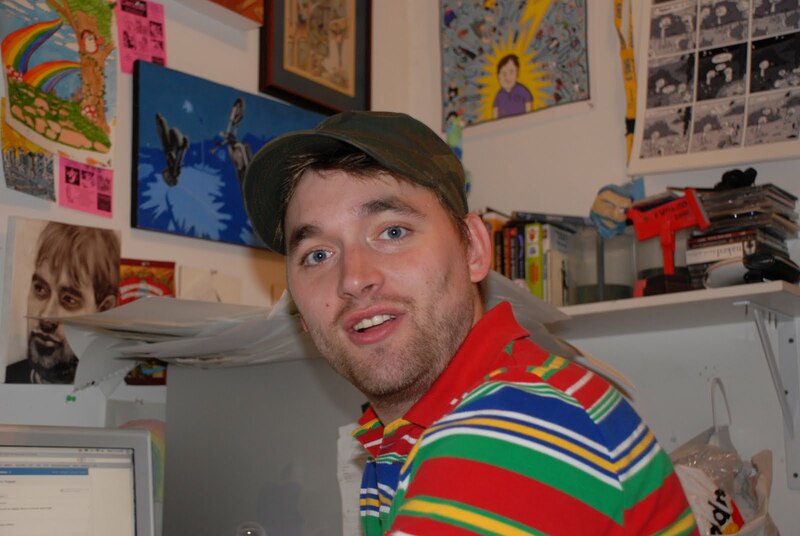 Neil: For me, the biggest difference is how time-consuming a graphic novel ends up being. There’s so much more artwork involved! Not including the story for my latest picture book, Do NOT Build a Frankenstein, it only took about a month and a half for the artwork! Compare that to the two years I spent on Joey Fly! But at the same time, each piece is so much more important in a picture book, because there are far less pictures used to tell the story. Book Nut: Speaking of which… do you two know each other? From your bios, one’s in Chicago, the other’s in New York. How did you two coordinate the story/writing/illustrating? Aaron: Nope, we’ve never met. In fact, we had never even spoken or e-mailed until after the book was released. This is how it typically works for graphic novels and picture books when the writer isn’t also the artist (unless you’re Jon Scieszka, of course!). I write the story, the publisher picks Neil as illustrator, he illustrates the story. I’ll usually get to see it once the original sketches are done, and my editor will ask my opinion and ask for my feedback, but even then, I rarely have “approval” authority. Writing is a lot about trust. Trusting the process, trusting your editor, trusting this other artist that you’ve never met but are somehow collaborating with. Neil: That’s right! It’s funny how many people will ask “So, what, you and your friend just made this and someone published it?” I wish it all could’ve been that casual! But in most cases, it’s not in that order. I actually like this approach, though, because it brings a third party (the editor) into the creative process, and she can oversee and make sure everything’s running smoothly. Book Nut: One of the things I liked about the graphic novel is that there’s something for everyone. The humor — there was a lot of slapstick — and the bugs (in general) obviously are aimed at boys, but there was enough in the book that two of my girls really liked it, too. Was that intentional (or do I just have odd girls who like bugs)? Aaron: I really want to write books that have layers…layers of humor that are fun for girls, boys, adults even. I want to write books that talk up to kids, not down…that are smart in their humor and assume kids are smart enough to get it, while also being silly and slapsticky. For example, kids don’t know what “film noir” is, but the book is kind of a film noir spoof. I think they can go there and take it for what it is. So, it is intentional as far as that’s what I’m trying to create. How successful I am…that’s a case by case basis. If it leaves me cracking up and snorting into my milk, I tend to trust I’m on the right track. Neil: I’m glad it’s appealing to both boys and girls, I certainly wouldn’t want to cut either party out! It would seem like boys would appreciate the general bugginess and hard-boiled detective story more… but as I show the book to more and more kids, I’m also meeting plenty of girls that love it! Book Nut: There were a lot of detective/noir movie in-jokes (I got them as an adult; I think they flew past the kids, though.) Did you watch a lot of noir movies as research? Was it challenging writing a mystery aimed at kids? Aaron: Again, I want adults to read it too, and get something at their level. The best examples of humor (I think of Shrek and Toy Story and Monsters, Inc.) play on many levels and have stuff that hits kids and other things that hit adults. I didn’t actually watch tons of Bogart movies or episodes of Dragnet, though these certainly work their way in. Moreover, I wanted to capture the vibe of these things, but then be really silly with it. It all goes back to Scooby Doo! I also wanted a mystery that had kid appeal, where the characters aren’t kids themselves. Bugs lets you get away with that. But the challenge is then to make it translate to a kids world. Besides the humor, the issues of jealousy over someone stealing your best friends (SPOILER ALERT!) that crops up as the root to the mystery is one that all kids get. 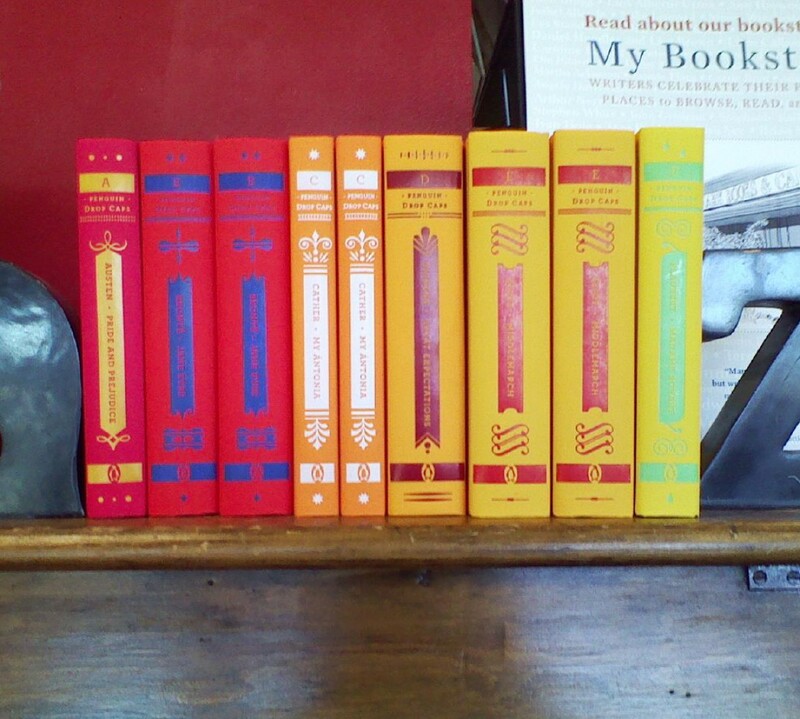 Book Nut: Will there be more Joey Fly books? What kind of adventures do you see him and Sammy having? 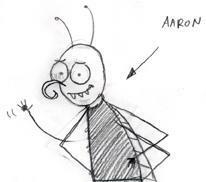 Aaron: Joey Fly #2 is already written, as you know from the example I gave above. It takes place in a theatre and involves the kidnapping of a lead actress and Sammy’s accidental debut on stage. I’m currently working on books three and four. Neil: Yep, and I’m just about done with the artwork for the second book. This one is going to knock everyone’s socks off! The characters are so well written and so much fun to draw. Watch out for a gigantic, hairy tarantula… that has a passion for the performing arts! Book Nut: Who or what is your artistic/writing inspiration? Aaron: I jokingly mentioned Jon Scieszka earlier, but guys like him inspire me…Neil Gaiman, George Saunders, Roald Dahl…these guys pull off some edgy quirky stuff, but in a way that hits right at the core of what kids love. They challenge me to keep pushing the edge and stay true to the kinds of books I think kids will respond to. Neil: I love Martin Handford’s work, or as most people would know him, the creator of the Where’s Waldo books. He fits in literally thousands of stories in one piece, and while finding Waldo is a hoot, there is so much more to his work, including European historical references, and lots of people on fire. I also love comic book writer/illustrator Peter Bagge’s work. While his stories are wildly inappropriate for kids, his artwork and characters are so cartoony and stretchy. 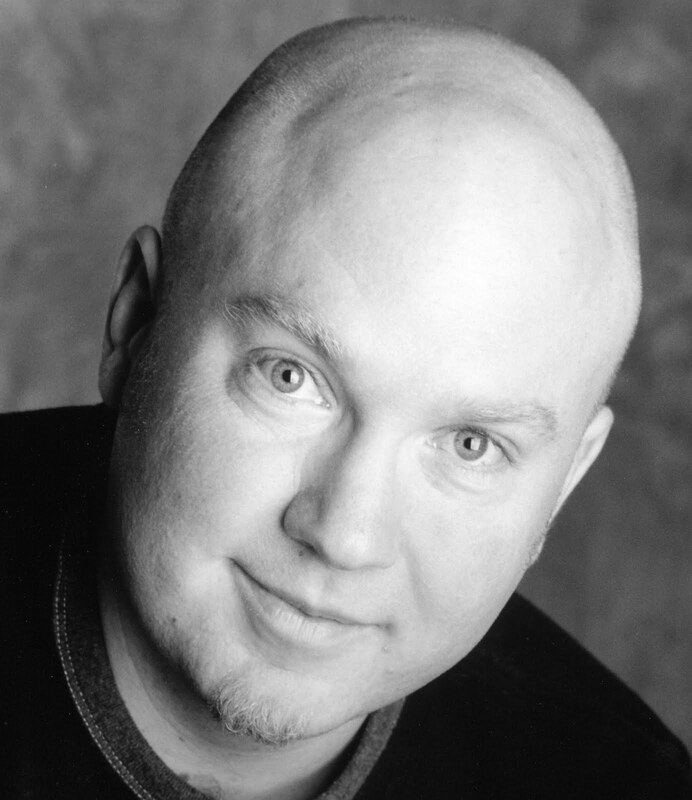 You can definitely see some of Bagge’s influence on me in Joey’s posture, if you look carefully. Book Nut: Is there a graphic novel or book that you would have loved to have written? What is your all-time favorite? Aaron: I wish I had written James and the Giant Peach, by Roald Dahl. It’s my favorite of all time…in the first page, James’ parents are eaten by a rampaging rhinoceros! Not only is that ridiculous (rhinos are herbivores, FYI), but also a little dark. But so spot on. Brilliant and wonderful. Neil: There are some Calvin and Hobbes strips that are so frustratingly simple, but so profound at the same time. And so dead-on to what childhood was like, fighting Dinosaurs or riding around in a spaceship, all on your mom’s best living room couch. That kind of stuff will definitely show itself in my work to come. Book Nut: If you don’t mind telling us, what’s next for both of you? Aaron: More Joey Fly stuff is coming. I also have a picture book coming out next spring called The Carnivore Club about a lion, a wolf, and a shark that all become friends because the plant-eaters are so spiteful and nasty to them. 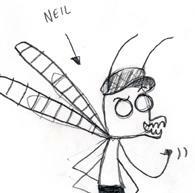 Neil: Other than working on the second Joey Fly, I’m shopping a couple picture book ideas around, and in the very early stages of getting one started. All I can say for now is that it will be full of monsters! Thanks so much to both of you for your time!